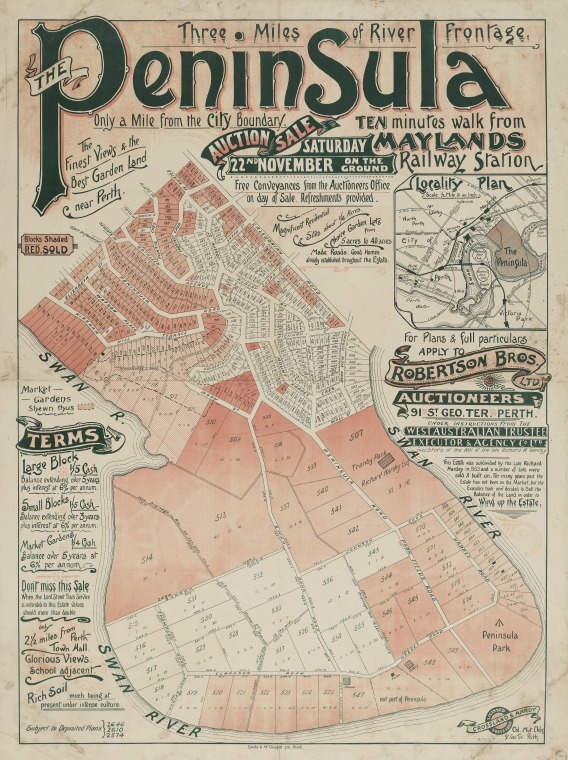 As your local settlement agent are proud to have settled over 220 properties in Maylands. 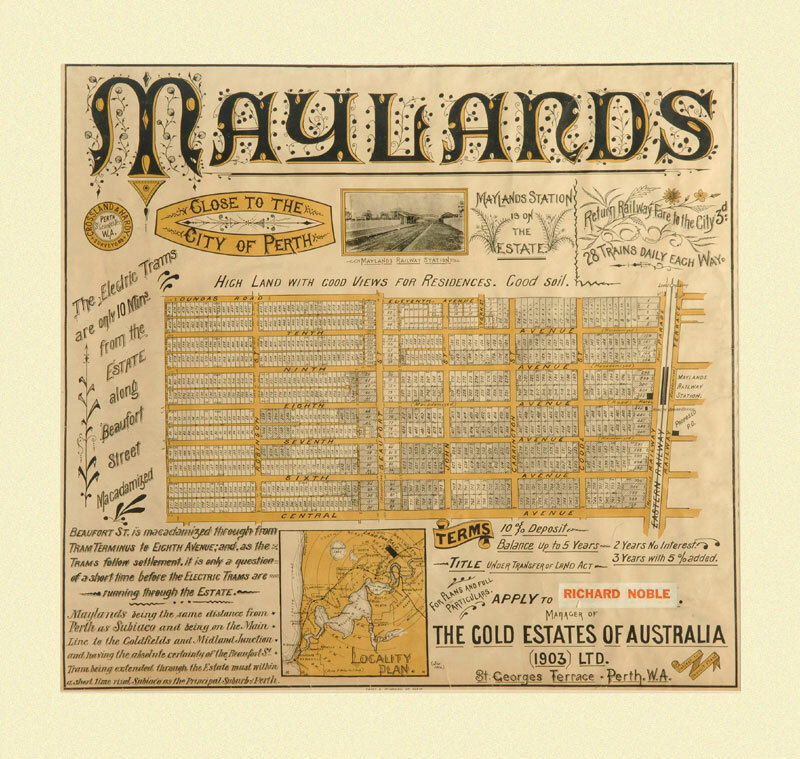 The area around Maylands was inhabited by Aboriginal people who lived there for thousands of years before the Swan River Colony was established in 1829. 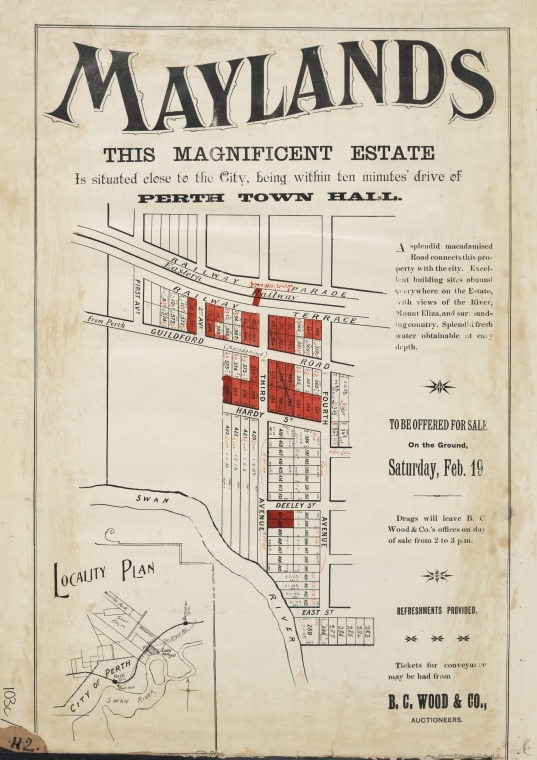 From 1830 until about 1900, the Peninsula area was known as Peninsula Farm and famous for the agricultural products it grew to support the developing city of Perth. 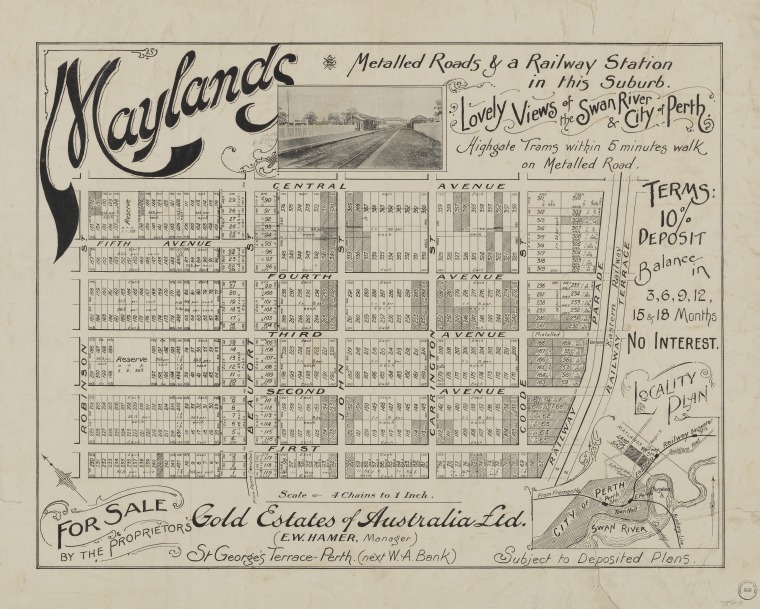 The development of the town centre and many of the heritage listed buildings began around the year 1900.
and the Maylands Railway Station, the shopping precinct began to develop into what is now the Maylands town centre. 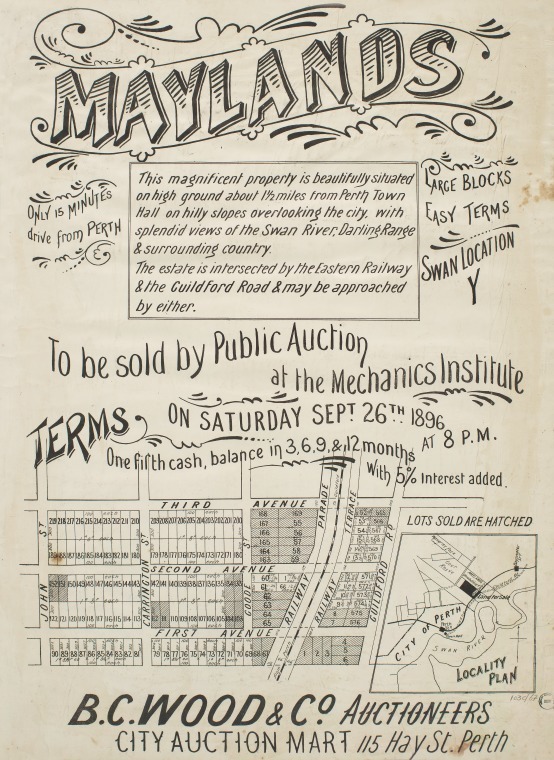 Many young families were drawn to the suburb, attracted by cheap land for housing. 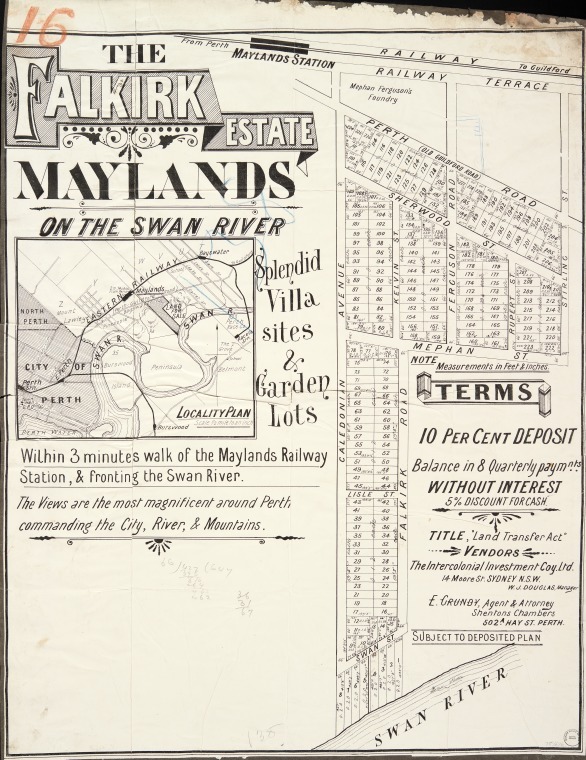 This population influx coincided with the growth of the wider Maylands area, which absorbed the adjacent Peninsula into the suburb.The name “Maylands” first appeared in 1896 on a poster advertising a local land auction. 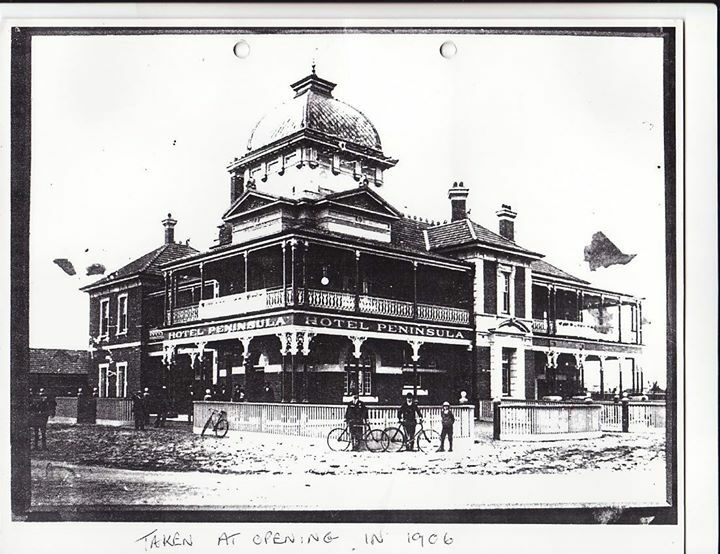 However the origin of the name is something of a mystery. 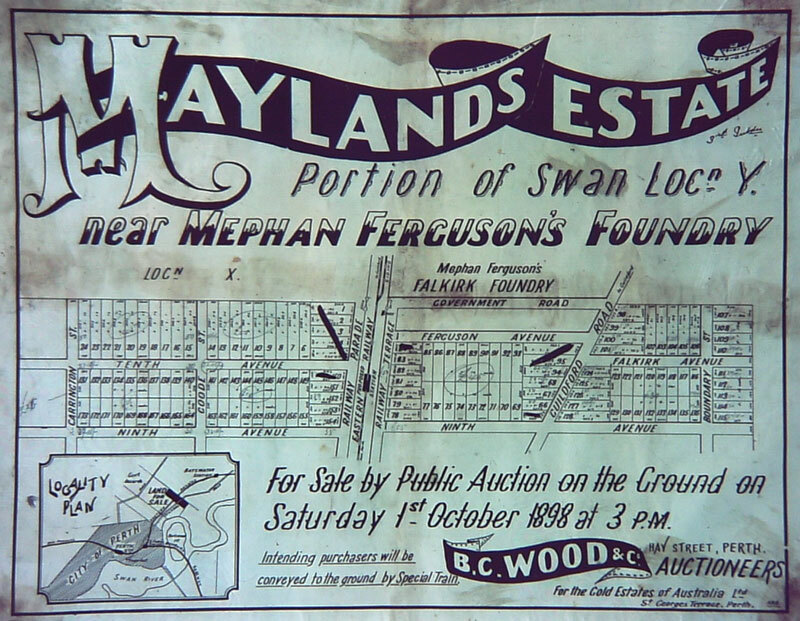 One theory is that Mephan Ferguson (owner of the local foundry) was responsible for naming the area in honour of his aunt and daughter whom were both named May. 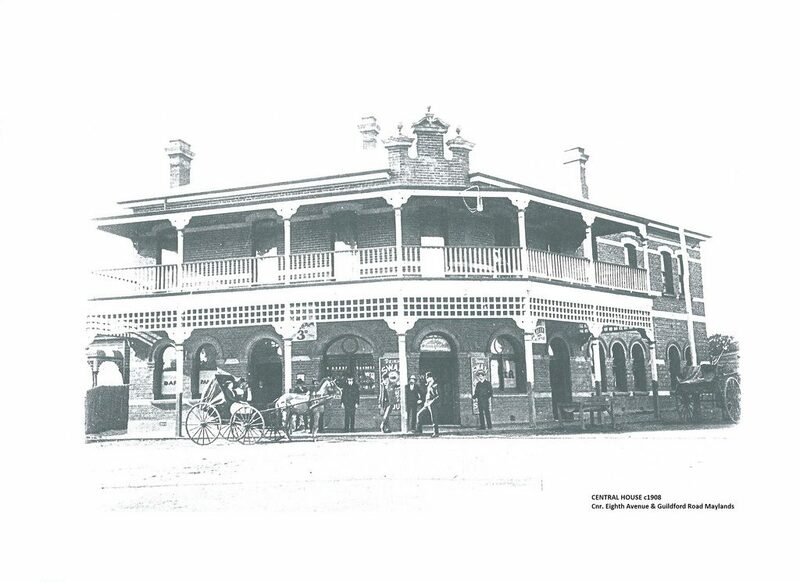 Another theory is the area was named by Edgar. 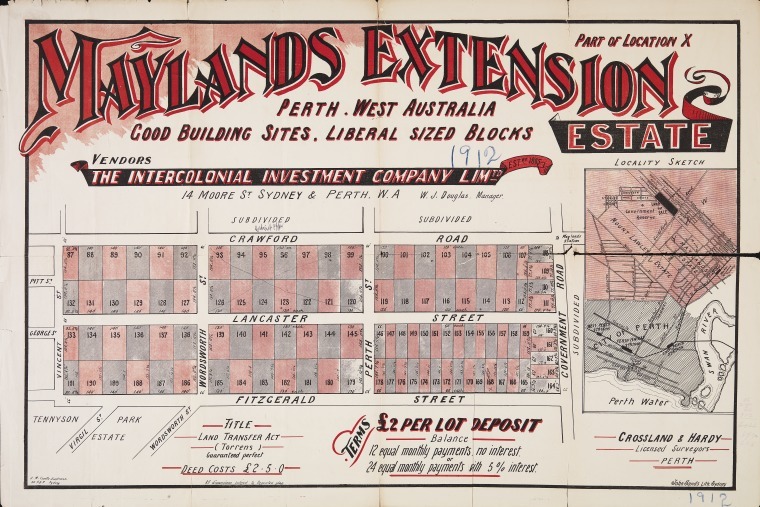 W. Hamer (Gold’s Estates of Australia) after he inspected land in the locality sometime in the month of May.